The Colorado Chamber’s mission is to Champion a Positive Business Climate in Colorado. The Colorado Chamber members believe that private sector job growth is the key to our state’s prosperity, and drives opportunity for all Coloradans. For those who share this non-partisan belief, adding ACTION to their principles is the primary driver for membership. Fulfilling The Colorado Chamber’s mission requires substantial financial resources and committed members. When a company joins The Colorado Chamber, it makes The Colorado Chamber’s pro-business voice stronger. 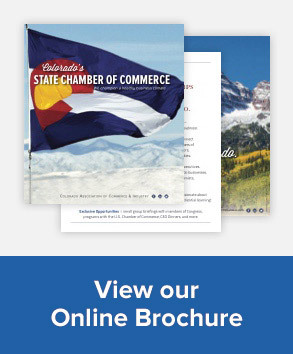 Join The Colorado Chamber councils that shape policymaking. Network with other business leaders who share concerns about policy issues that affect their companies. 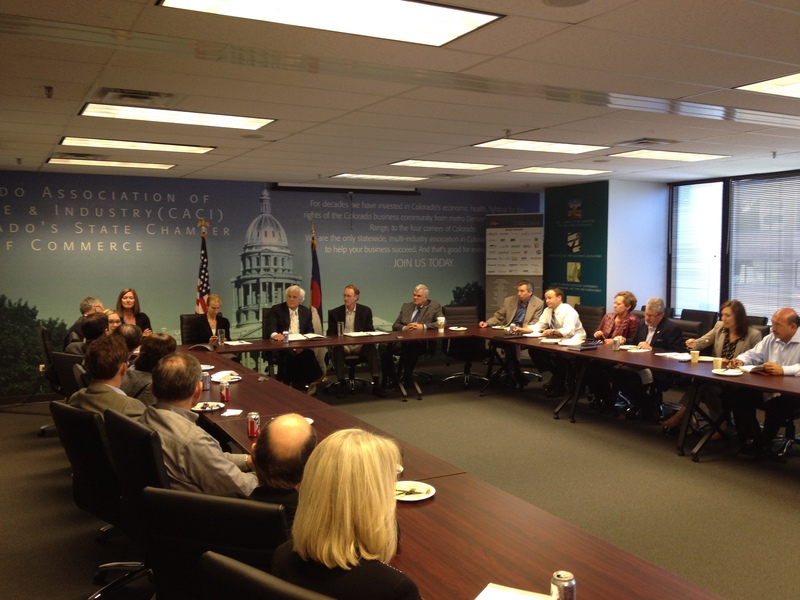 Meet elected state policymakers and discuss business concerns with them. Help elect pro-business legislators to the Colorado General Assembly. Participate in specific programs including The Colorado Chamber’s Chair’s Roundtable and The Colorado Chamber EXECs Advocacy. Lobbying at the State Capitol to pass bills that are good for business and working to defeat bills that are bad. Monitoring regulations according to what’s best for business. Making sure that business pays no more than its fair share of taxes. Cutting state government red tape. Communicating business concerns statewide to the news media, local chambers of commerce, trade associations and local government officials. Informing the Colorado Congressional Delegation in Washington, D.C., of federal issues that are important to the Colorado’s business community. The resources that its members bring to The Colorado Chamber allow it to continue to work for the business community to enhance Colorado’s economic future. 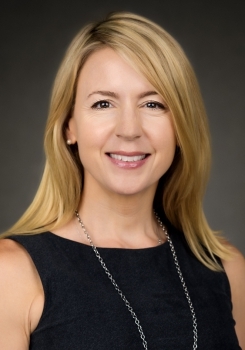 Members enjoy the benefit of an improved business climate and rewarding connections with other business leaders and with governmental leaders.